TAG, The Aries Group is your one stop shop when it comes to executing your next event. We offer full event management services. We work closely with you to custom design your event exactly to your specifications. Whether you are looking for an atmosphere of elegance or high energy excitement, we take care of it all. Our staff is evaluated based on experience, communication skills and their special ability to engage the audience. Our team will coordinate all your activities and formalities ensuring a smooth and seamless flow throughout the duration of your event. Our experienced team will deliver your message and get results. 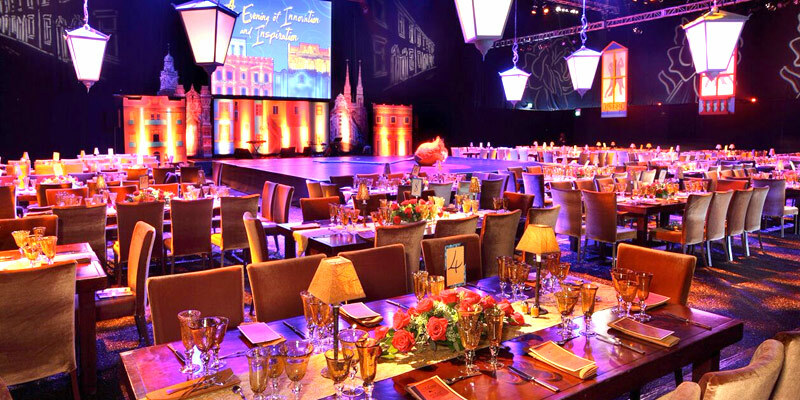 A well executed event is one that is aligned with your corporate image, from the venue to event staff to entertainment. We work with all companies, from large corporations to small businesses and private events. We do trade shows, golf tournaments, special events,product launches, samplings and so much more. Big or small, We do It all! 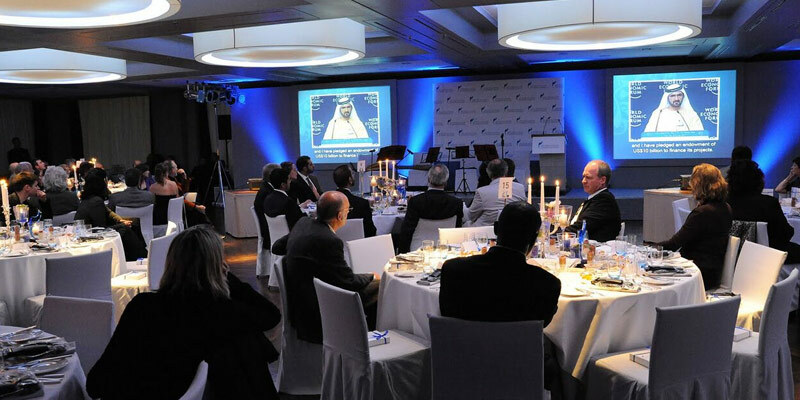 Our experienced team will coordinate and organize all the details to ensure the success of your next event. "TAG" US FOR YOUR NEXT EVENT!!! Please contact mailto:hellotag@theariesgroup.com for more information.